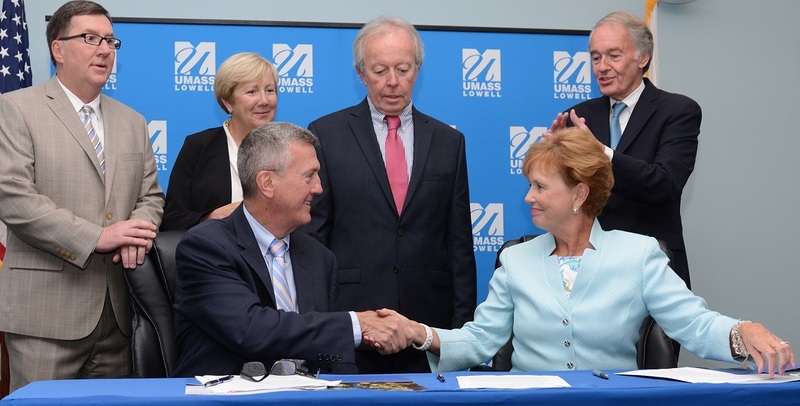 UMass Lowell and the city of Lowell signed the first-ever master agreement formalizing their strategic partnership at a ceremony at the UMass Lowell Inn & Conference Center on Tuesday, Aug. 9. The agreement calls for joint efforts in economic and community development, as well as on important infrastructure projects including the repair of several bridges that cross Lowell’s canals. The agreement was signed by Lowell City Manager Kevin Murphy and UMass Lowell Chancellor Jacquie Moloney. U.S. Sen. Edward Markey, who helped secure a $13.4 million federal grant for the bridge repairs, applauded the signing, along with Lowell Mayor Edward Kennedy, state Sen. Eileen Donoghue and state Rep. David Nangle. L-r: Blaise Coco of Coco, Early & Associates, John Burns of Black Brook Realty Corp, Joe Faro, Tuscan Brands, and Linda Early of Coco, Early & Associates. 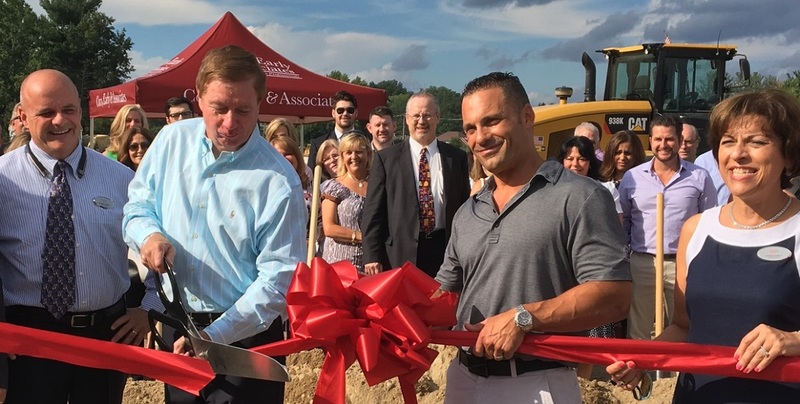 Coco, Early & Associates hosted a private ribbon cutting ceremony to celebrate the opening of the forthcoming The Villas at North Tuscan Village. Invitees were given a chance to see renderings of the luxury townhomes, as well as a preview of the walking-distance dining, shopping and entertainment experience offered at Tuscan Village. Built on the former site of the Rockingham Park racetrack, the 170-acre Tuscan Village will feature a bowling alley, movie theater, retail outlets and a supermarket. The site is designed to reflect Salem, N.H., with its blend of small town feel and big city convenience. 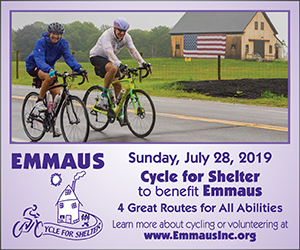 It was a perfect day for cycling on Sunday, July 23, as more than 160 cyclists took to the roads around the Merrimack Valley and the seacoast of New Hampshire in Emmaus’ 29th Annual Cycle for Shelter event. Riders rode one of four routes: 100, 62, 40, or 20 miles, and each pledged to raise a minimum of $250 for Emmaus by September 1, 2017. Most riders raised an average of $400. Emmaus is quickly approaching its $140,000 fundraising goal and is expected to exceed this amount. L-r: Michael Kenney, Karen Gomes, and Gordon Stone. 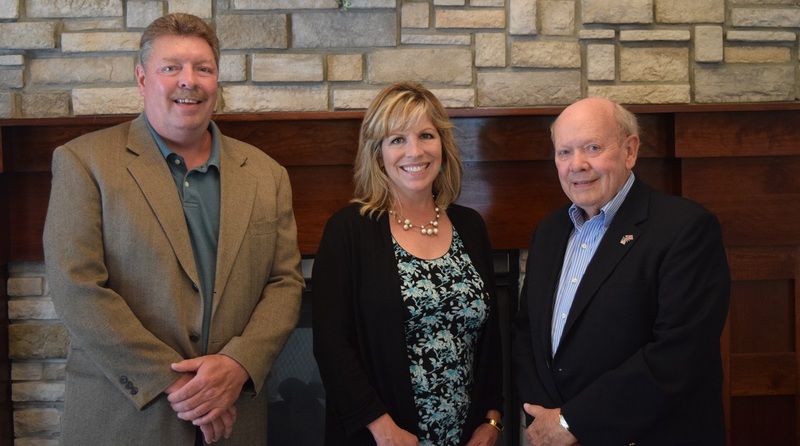 Representatives from the Board of Trustees of Linwood Cemetery and Crematory presented a generous gift to Merrimack Valley Hospice in recognition of the care they provide to the community. Funds will be designated to support patients as they confront the challenges of advanced illness and end-of-life at High Pointe House, the hospice and palliative care residence of Merrimack Valley Hospice in Haverhill. 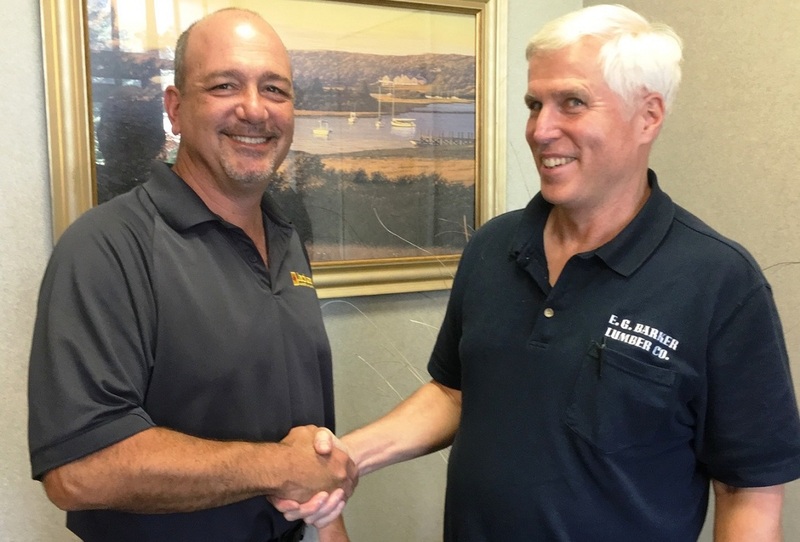 Mark Torrisi, president of Jackson Lumber & Millwork with John Denison, president of E.G. Barker Lumber. Effective Aug. 7, Jackson Lumber & Millwork acquired E.G. Barker Lumber of Woburn. Headquartered in Lawrence, with additional locations in Amesbury, North Andover and Raymond, N.H., Jackson Lumber & Millwork has been owned and operated by the Torrisi family since 1946. Over the years, the company has grown significantly and now serves Greater Boston, southern New Hampshire and the Merrimack Valley. The acquisition of E. G. Barker Lumber, with its close proximity to Route 93, will allow Jackson Lumber & Millwork to better serve their Greater Boston customer base. 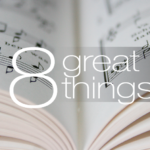 Continuously operating since 1887, E.G. 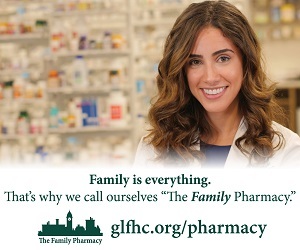 Barker is well-known and respected in Woburn and surrounding communities. Moonstones in Chelmsford already pride themselves on delivering a quality and innovative dining experience to the local community, and now they are taking it a step farther by partnering with OffBeet Composting Company to divert their food scraps from the traditional waste stream. Rather than throw their food scraps in the dumpster, Moonstones scraps will be collected weekly by OffBeet Composting Company and brought to a local farm where they are turned into nutrient rich compost, great for revitalizing the soil and nourishing plants. Prashant Shankar, of Andover, has been named associate medical director for Merrimack Valley Hospice, one of the largest and most respected hospice agencies in Massachusetts. 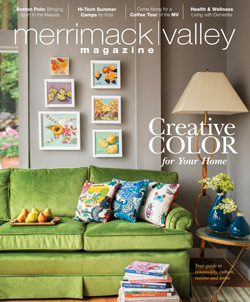 In this role, Shankar will join JoAnne Nowak in the comprehensive medical care and clinical oversight of patients receiving end-of-life care in homes, skilled nursing facilities, residential communities and at High Pointe House, the hospice and palliative care residence of Merrimack Valley Hospice. Shankar brings more than 14 years of experience in hematology, oncology and palliative care to Merrimack Valley Hospice. 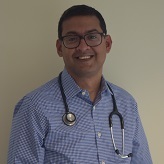 He received his medical degree at Kilpauk Medical College in Chennai, India, and completed his residency in Internal Medicine at University of Connecticut School of Medicine in Farmington, Connecticut. 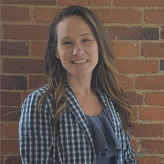 Rachel Russo, Wakefield resident and palliative care manager for Merrimack Valley Hospice, has been named to the Board of Directors of the New Hampshire Hospice and Palliative Care Organization, the only statewide organization dedicated to promoting excellence in care for those facing life-limiting illnesses. In this role, Russo will work with fellow board members to educate health care professionals, caregivers and others about palliative care and advocate for legislative and regulatory changes that improve patient choice and access to quality care. 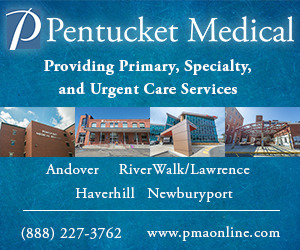 Russo has more than 14 years of experience in hospice and palliative care at a variety of agencies in Massachusetts. At Merrimack Valley Hospice, Russo is responsible for the development, implementation and management of pediatric and adult palliative care services.